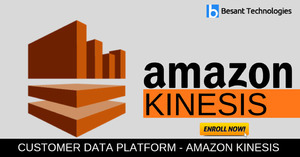 Besant Technologies Provides Best AWS Training in Chennai. We train students from basic to advanced concepts, within a real-time project. Learn how to use Amazon Web Services® from beginner level to advanced techniques which are taught by experienced working professionals.